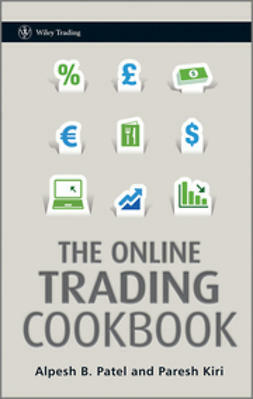 The Online Trading Cookbook is a unique resource for busy online traders of all levels, addressing the need amongst the growing number of those trading and investing from home for solid, low risk trading strategies which they can incorporate into a busy lifestyle. 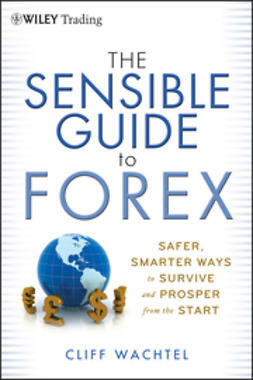 Suitable for all levels of retail trader and is supplemented by useful advice on the best trading tools, websites and brokers, the different markets available to trade, tips on risk and money management. 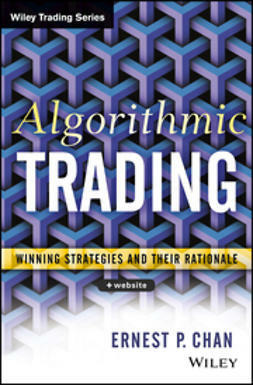 The book is divided into sections based on levels of complexity and contains specific strategies used by profitable hedge funds as well as strategies used by other professionals, all of which can be implemented by private investors. 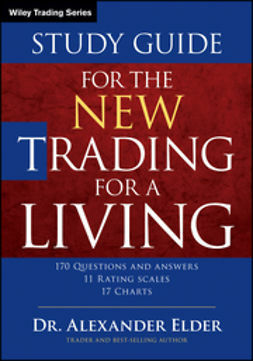 The opening chapter discusses the professional tools traders will need, from multi-screen hardware, best websites, trading software, data services, brokers, trading products and the types of traders suited to each type of trading. 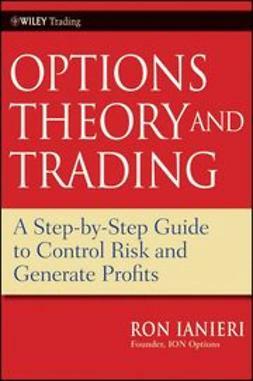 The following chapters give concise novice, intermediate and advanced strategies for short and long term traders. The cookbook format is one of the most popular for teaching complicated subjects. Trading skills are presented and learnt as simply as recipes. This book provides exactly that from trading strategies to risk and money management. 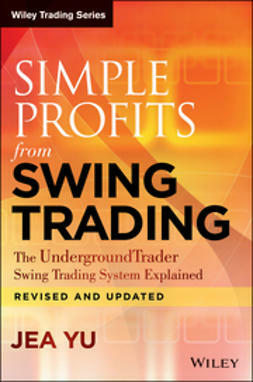 Each page presents as ingredients what the trader needs to do, the tools and the preparation with successful examples illustrated on the facing page. 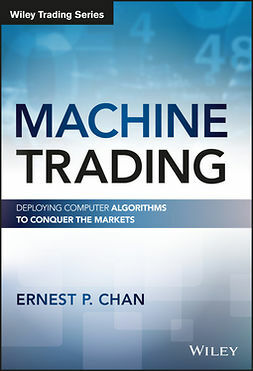 Both the proven format and its simplicity are compelling and unique in their application to trading. Written by two celebrated experts in the field, The Online Trading Cookbook is the perfect starting point for anyone wishing to learn to trade or for advanced traders wishing to further their knowledge.